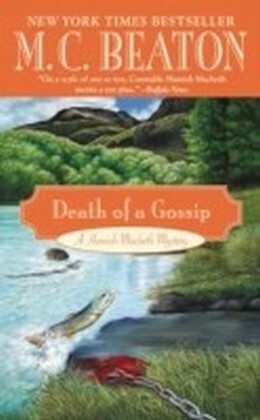 When society widow and gossip columnist Lady Jane Winters joined the fishing class, she wasted no time in ruffling the feathers-or was it the fins?-of those around her. 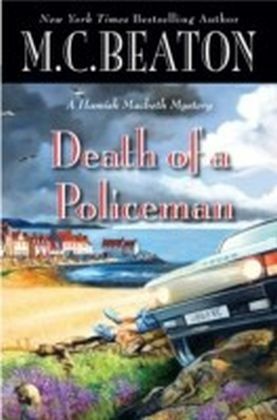 Among the victims of her sharp tongue and unladylike manner was Lochdubh Constable Hamish Macbeth. 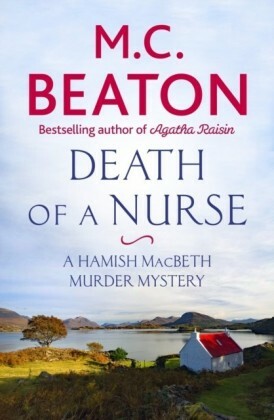 Yet not even Hamish thought someone would permanently silence Lady Jane's shrills-until her strangled body is fished out of the river. 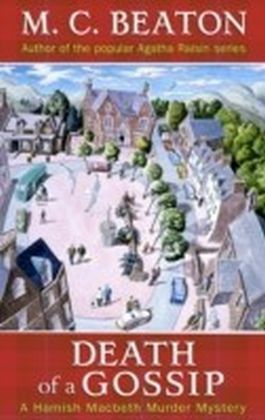 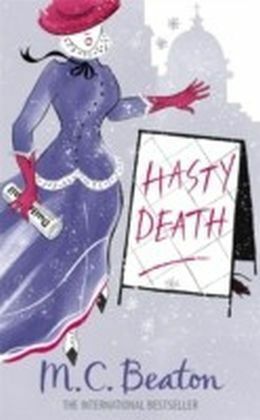 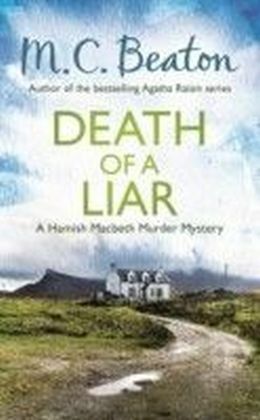 Now with the help of the lovely Priscilla Halburton-Smythe, Hamish must angle through the choppy waters of the tattler's life to find the murderer. 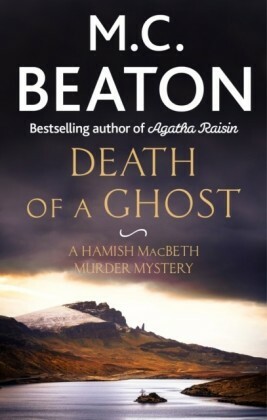 But with a school of suspects who aren't ready to talk and dead women telling no tales, Hamish may be in over his head, for he knows that secrets are dangerous, knowledge is power, and killers usually do strike again.